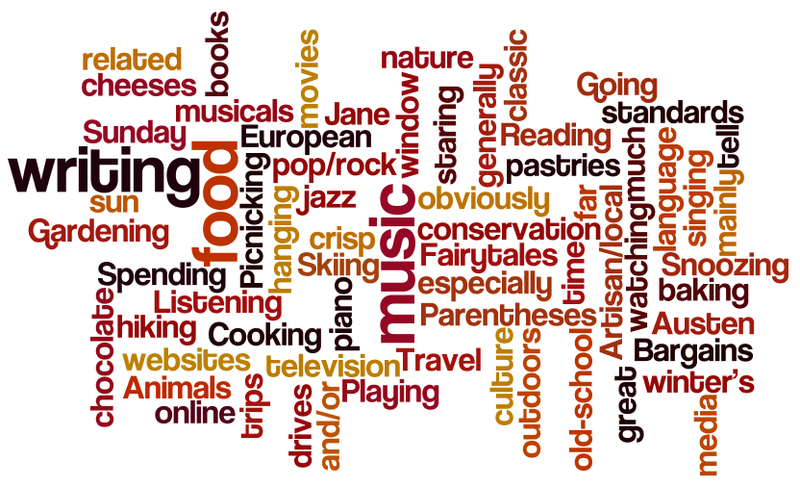 In my last post I mentioned that I use Wordle to see which words I'm over-using. In response to Lindsay's question, here's more information on this great tool. Wordle is a website where you can create a word cloud from any number of words you choose. There's a range of font styles and colour schemes to choose from. Words appear larger based on the number of times they are repeated throughout the text. If you don't want certain words to appear in the finished product, you can remove them later. Wordle randomises the layout of the words, so no two wordles are the same. I could play with it for hours. I'm a bit of a typography geek, but I think the results are beautiful. I love seeing my novel turned into art. There are many practical uses for the writer. 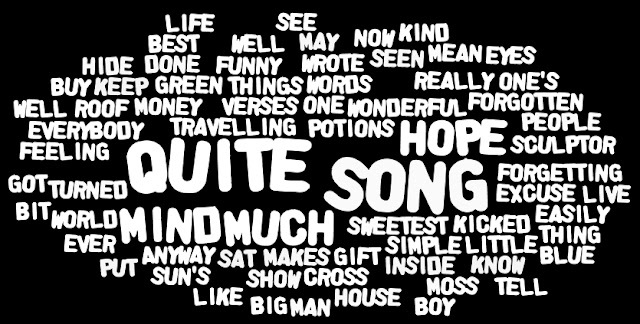 Apart from seeing which words you're over-used, you can also see which characters appear the most (which may surprise you) or themes within your work that you might not have realised were there. 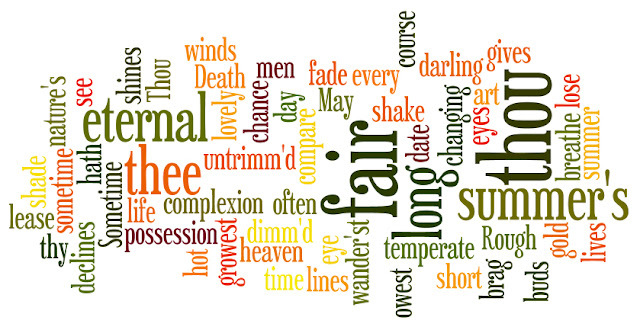 Of course you can make art with any sort of words under the sun. Or just create random word art.